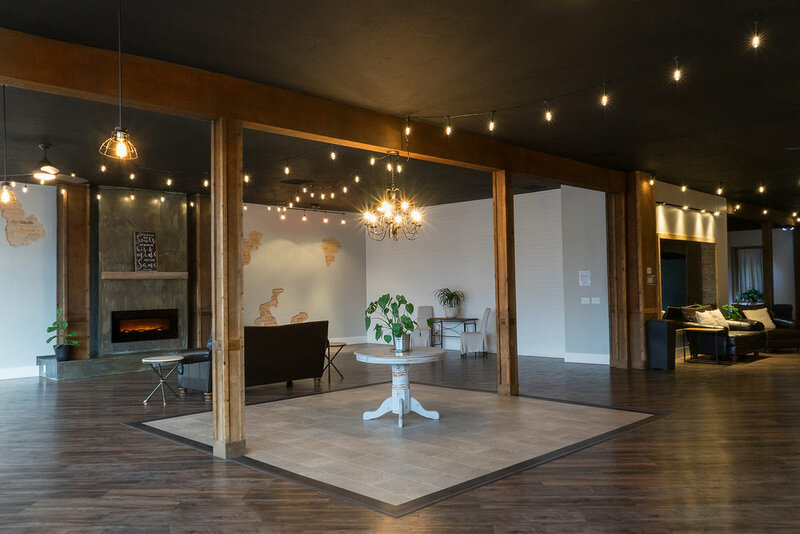 We are excited to introduce you to four of our unique rental spaces in Rigby, Idaho. Conveniently located right off of the freeway in between Idaho Falls and Rexburg, these spaces (housed in two separate buildings) are in the heart of Eastern Idaho & serve our community by offering versatile rental options for a variety of needs. Click on the images below to view details for each of our studios. Our spaces are available for both public & private rentals at hourly rates, day rates, packaged rates, and discounted membership rates. While all of our booking can be done online (at the links below) be sure to text before booking online to ensure availability or to schedule a tour.